Powerboat. Wow ! Good choice ! Motorboats are very popular. 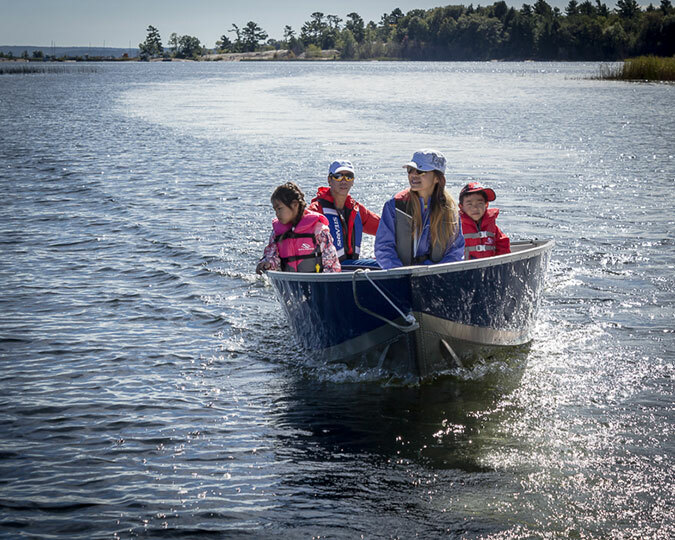 You do need a Pleasure Craft Operator Card to legally operate one, but this program will provide with some of the basic knowledge that you will require to get your card. You will have a lot of fun and we will help show you how.